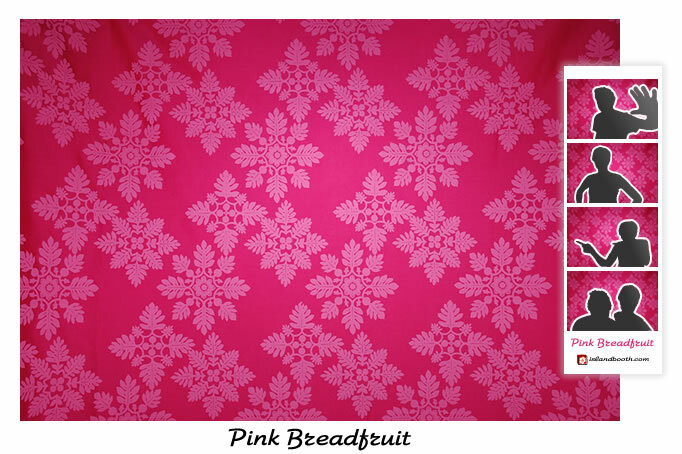 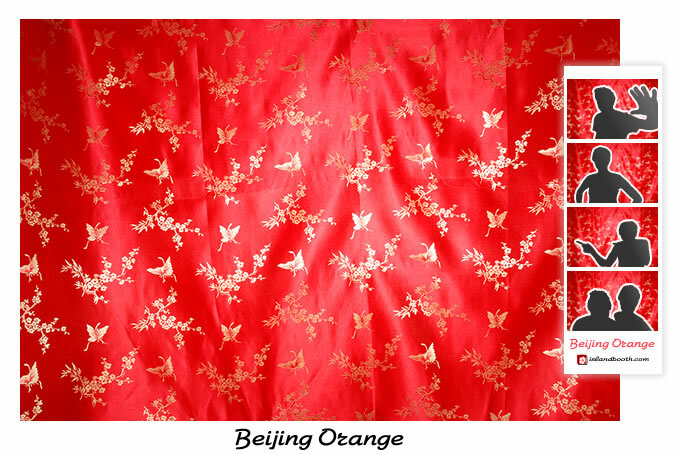 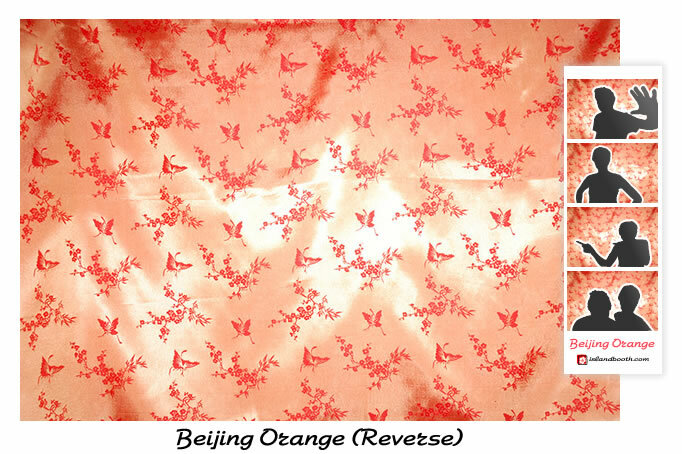 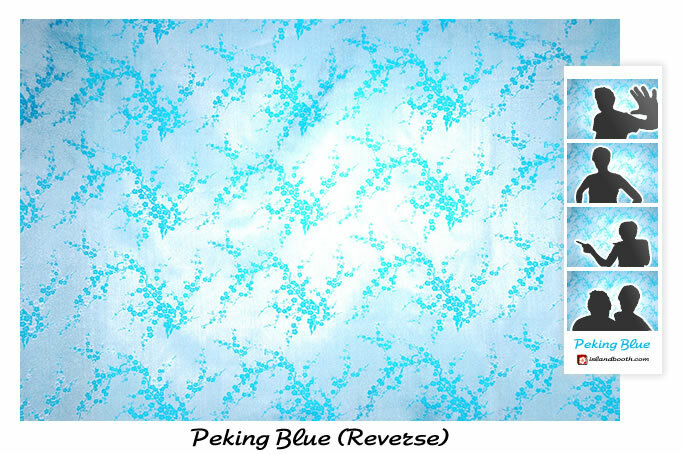 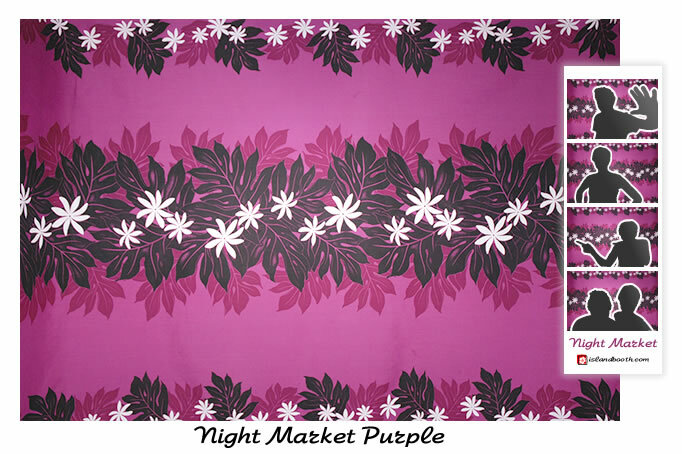 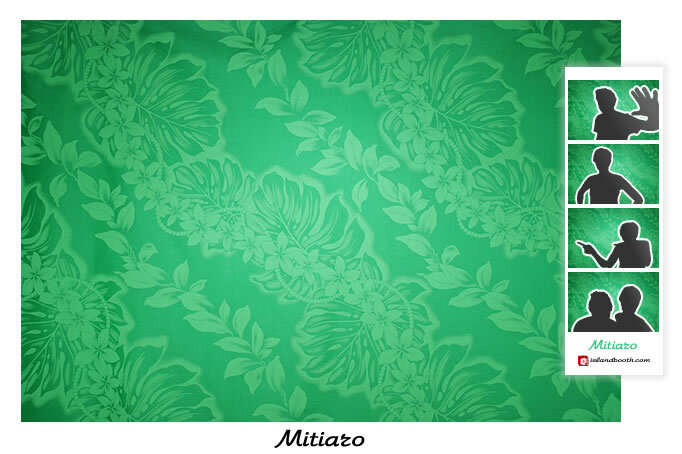 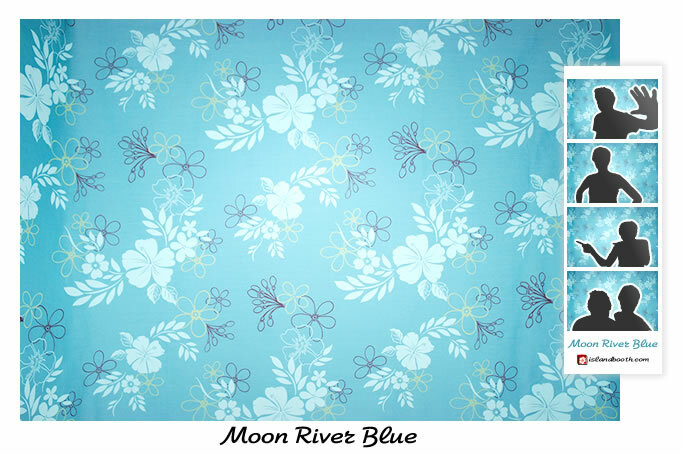 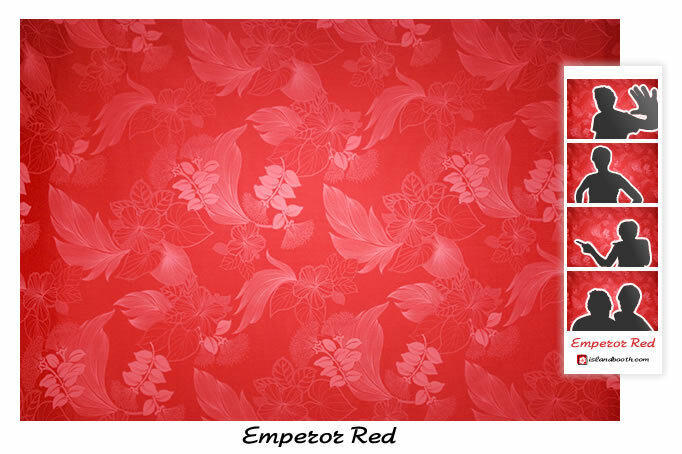 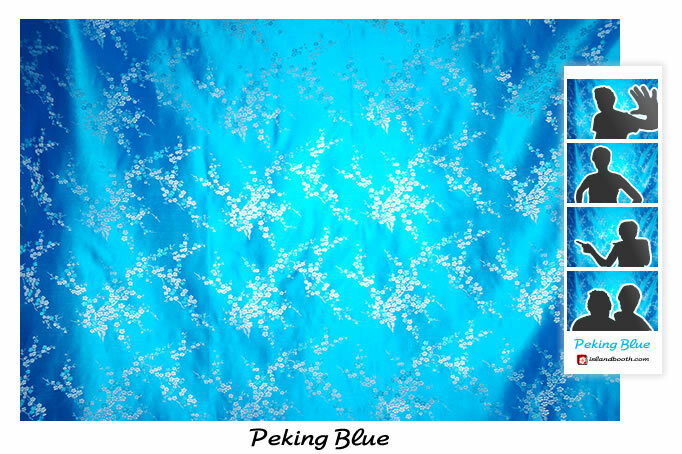 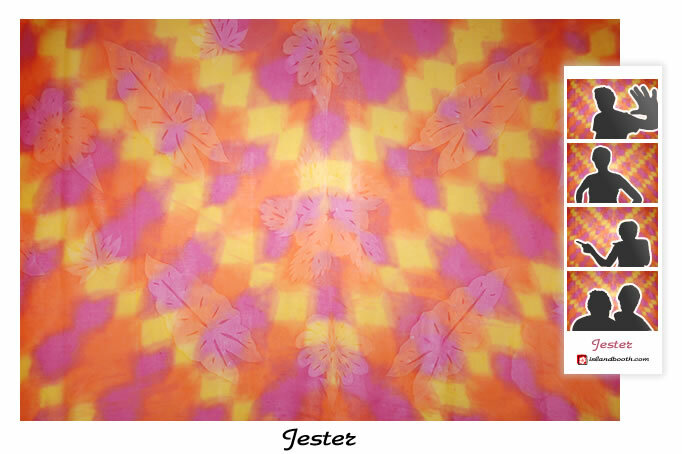 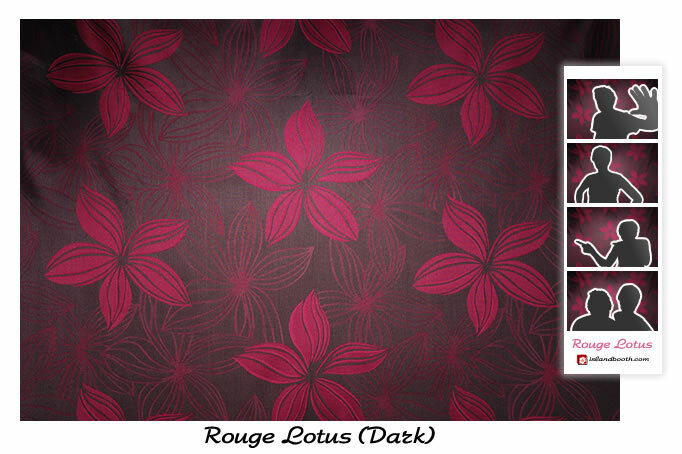 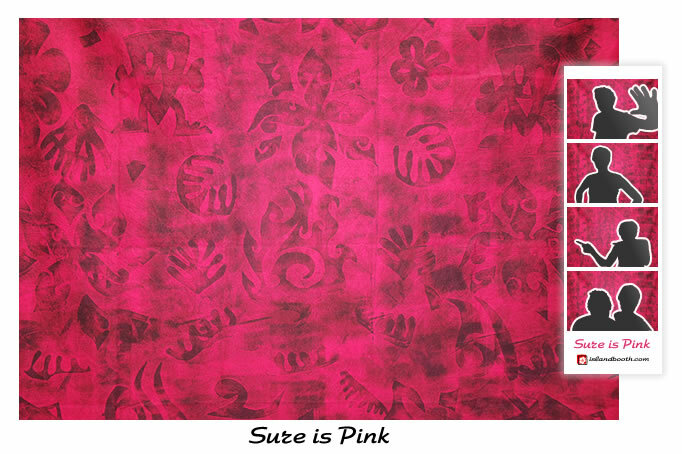 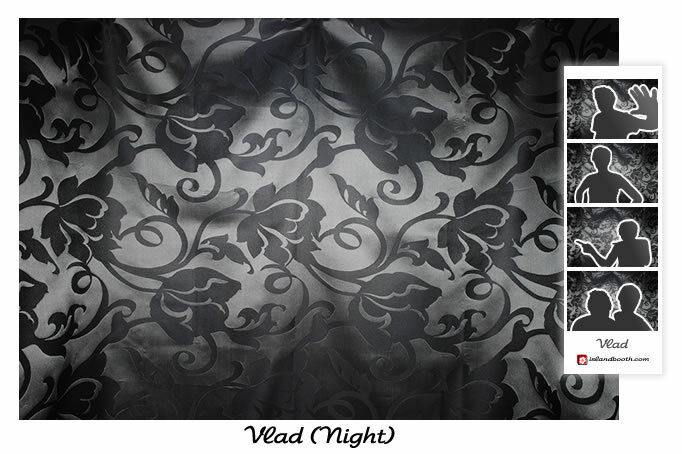 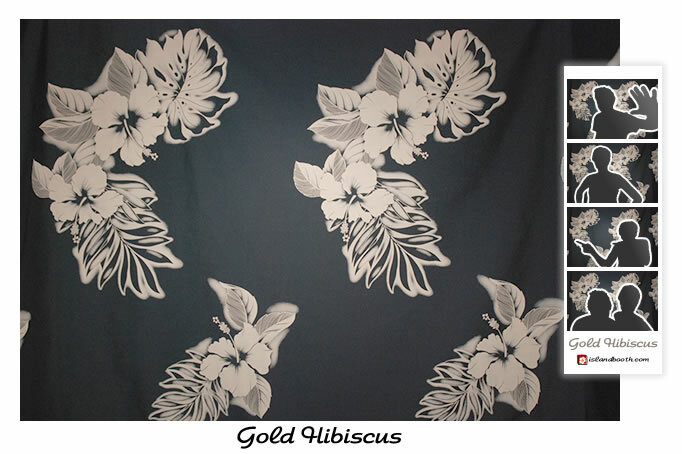 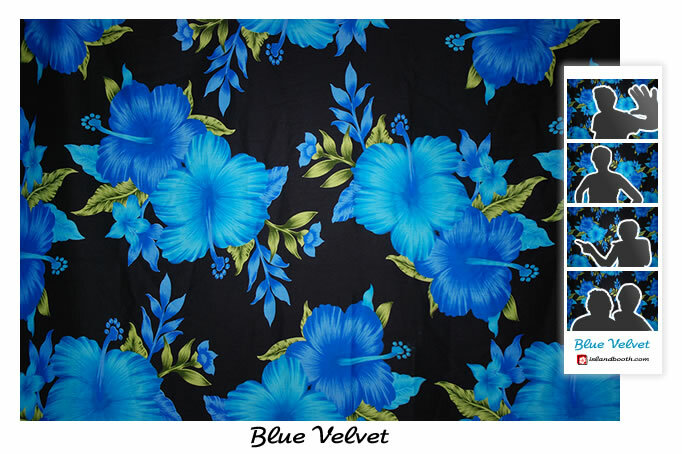 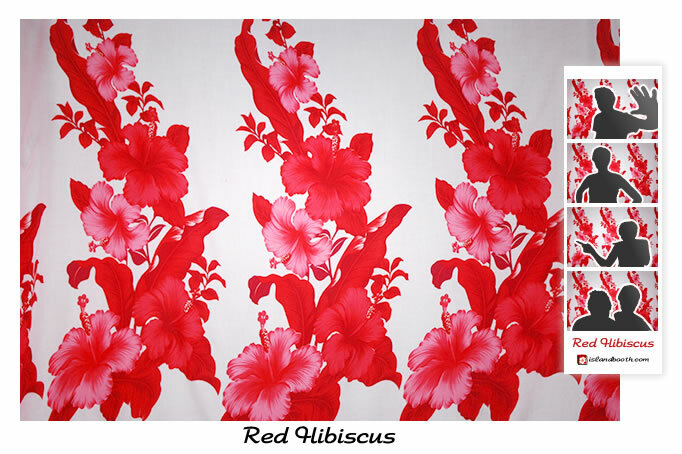 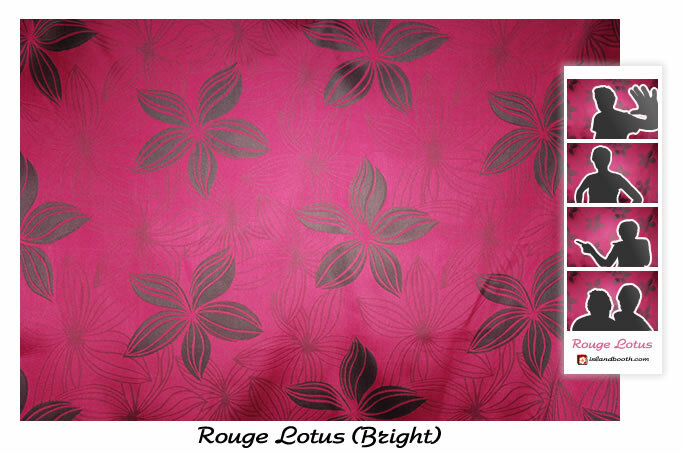 We have an ever-increasing range of vibrant backdrop fabrics to match your event theme. 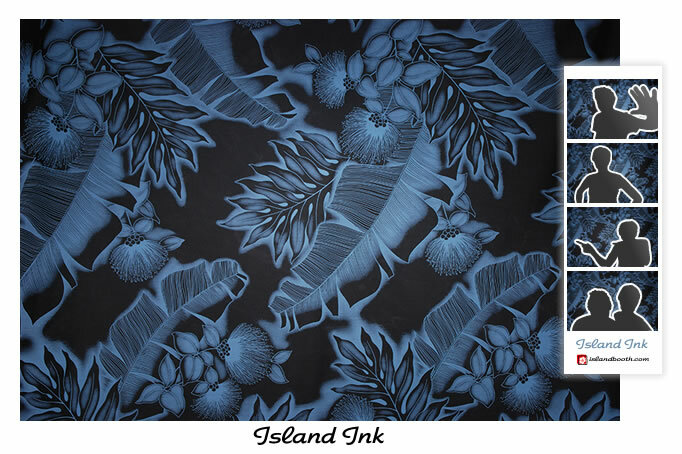 Choose from our selection of Wedding Favourites, unique Locally Printed Designs, Island Prints and sultry Evening Tones. 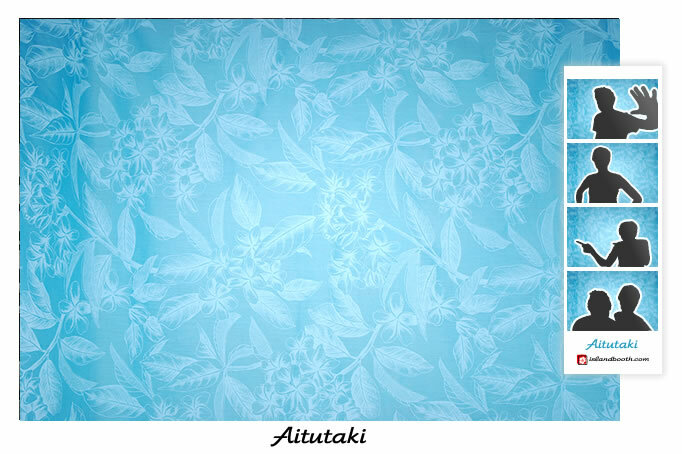 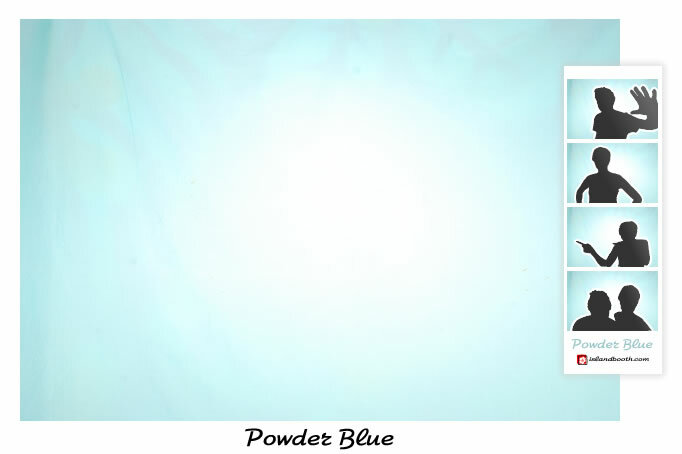 Click a backdrop image for a larger pic, or Gallery to view sample albums / photos. 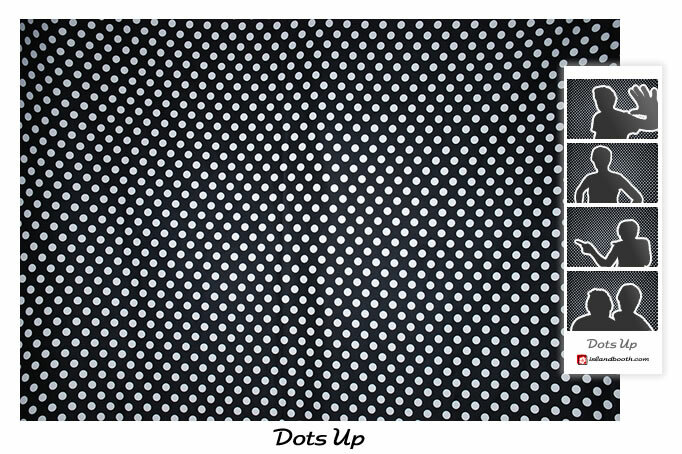 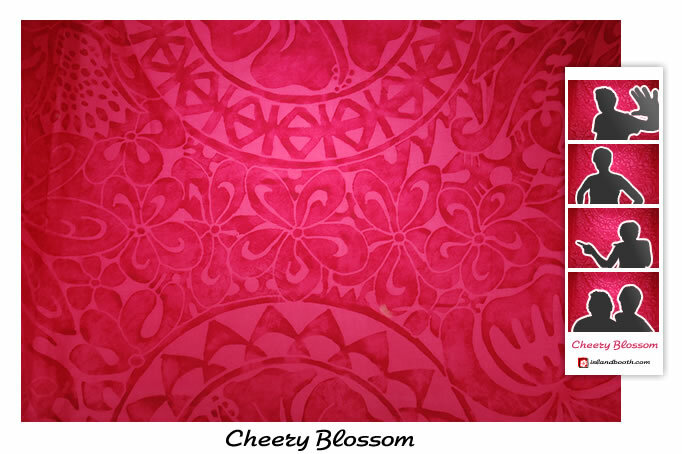 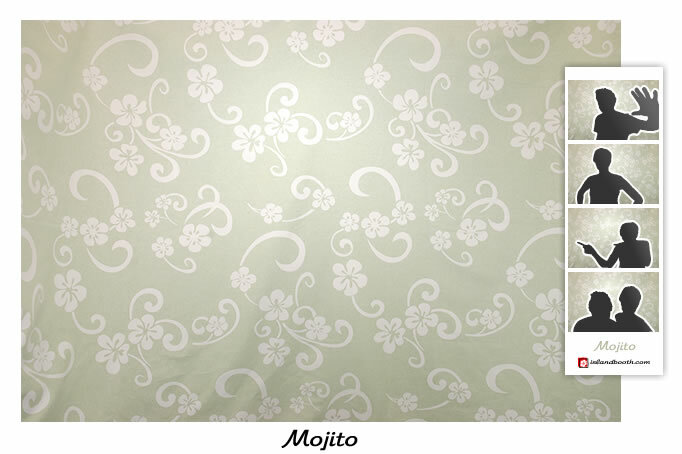 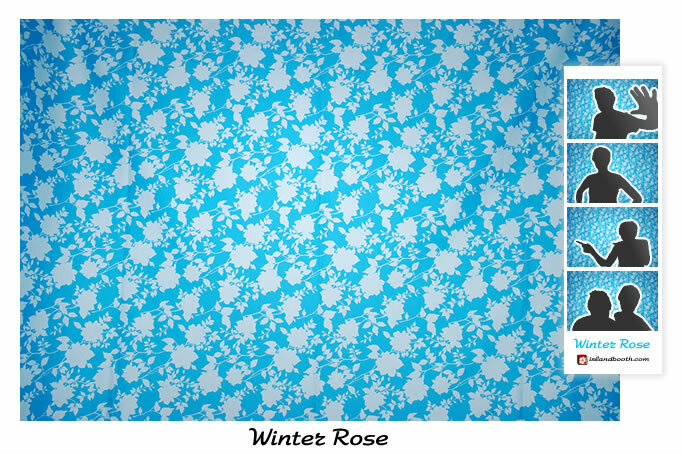 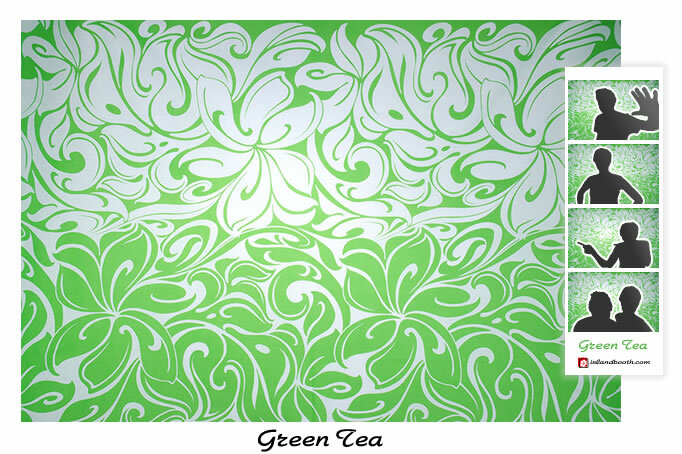 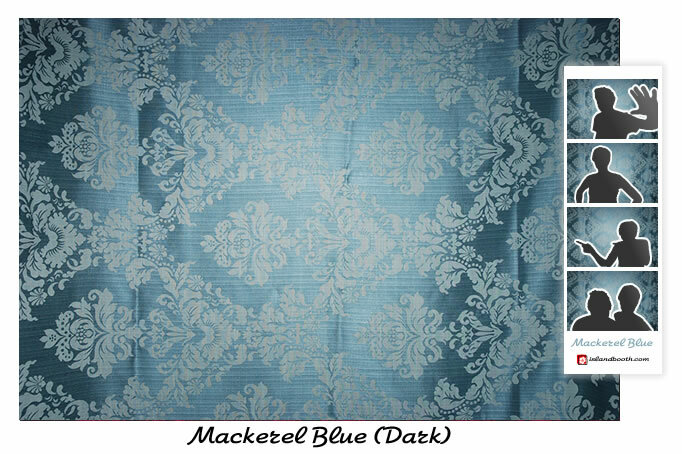 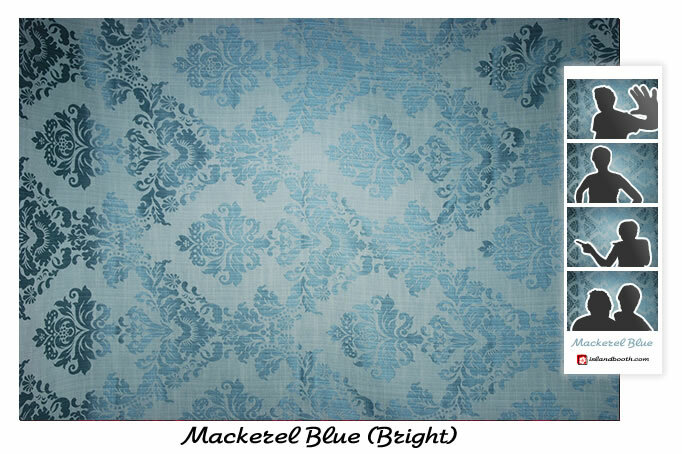 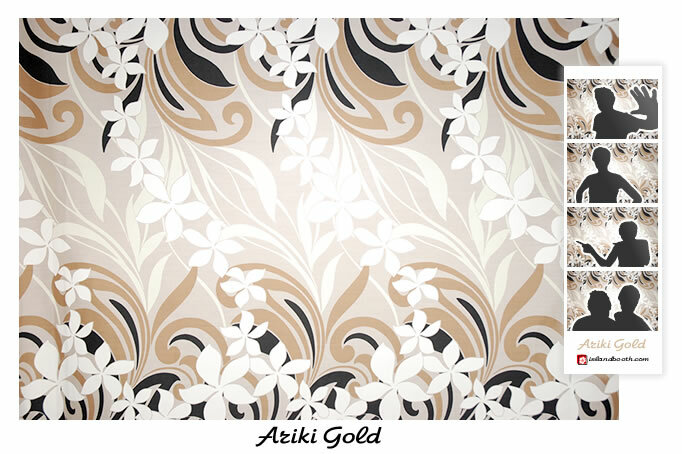 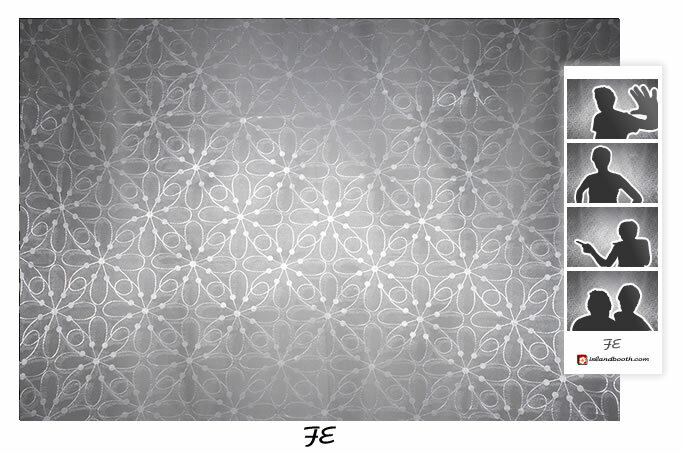 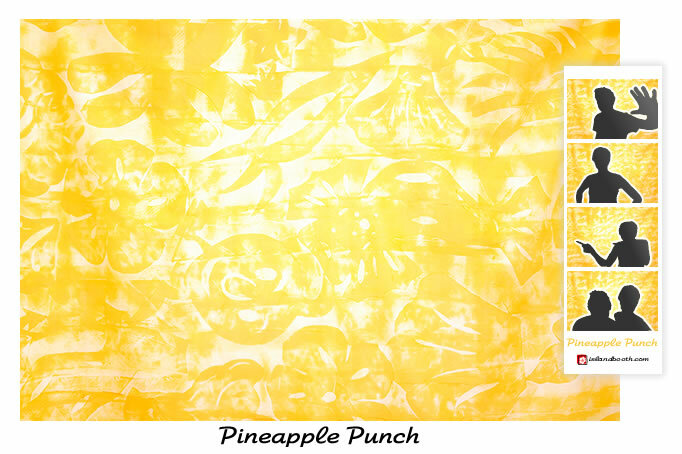 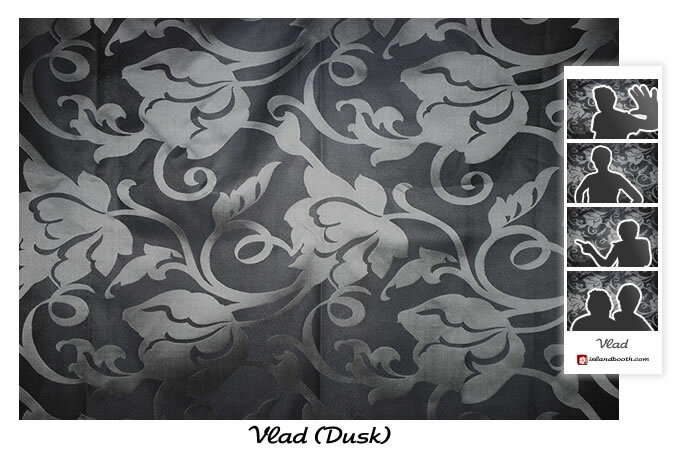 A selection of backdrops that have proven popular at wedding booth sessions. 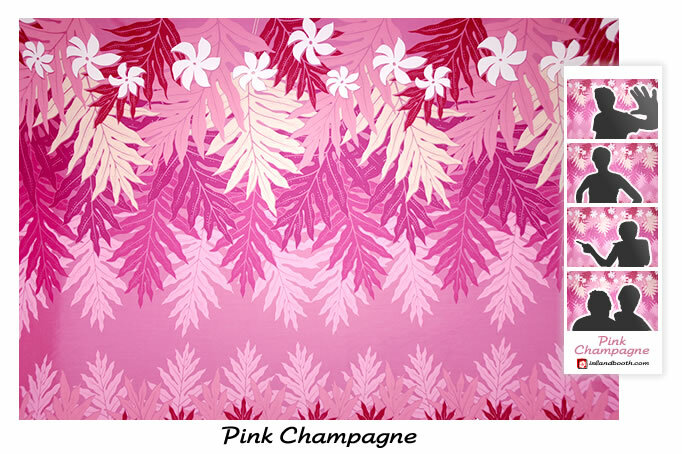 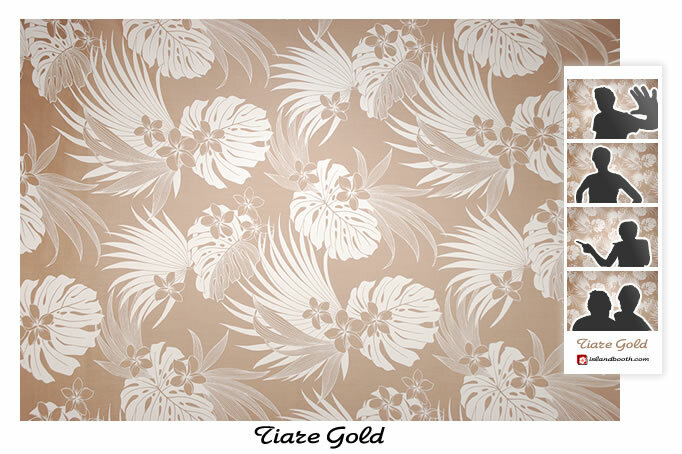 Tip: Choose a backdrop that will either complement or contrast with the colour(s) to be worn by your bridal party. 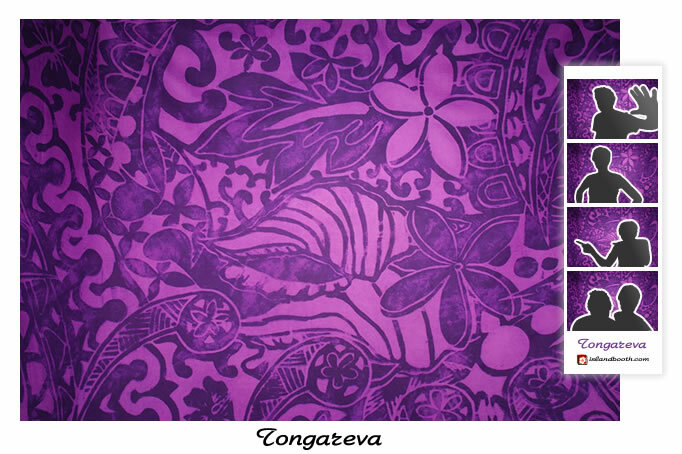 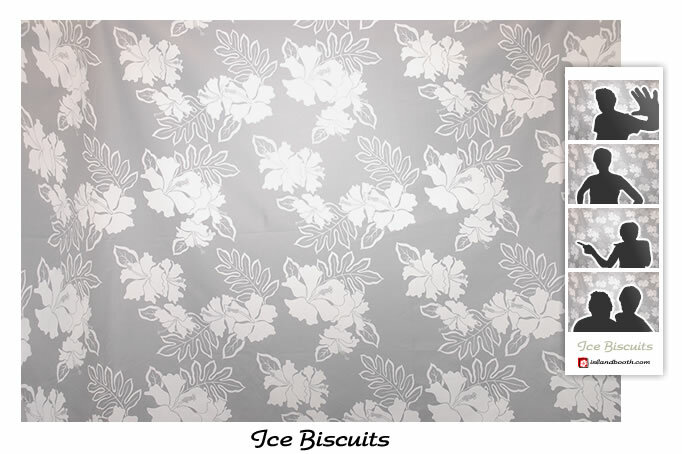 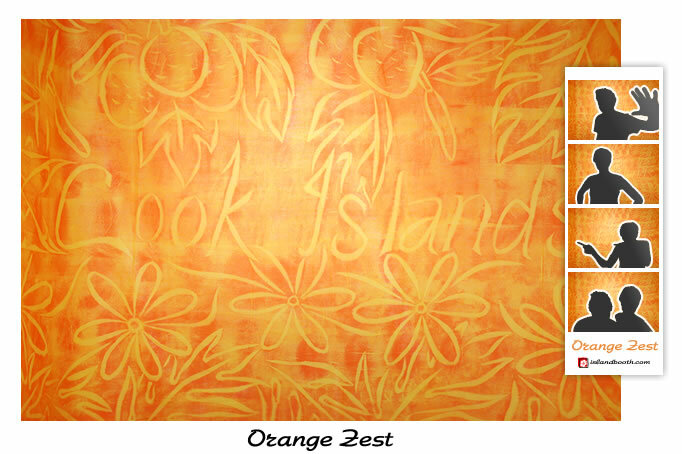 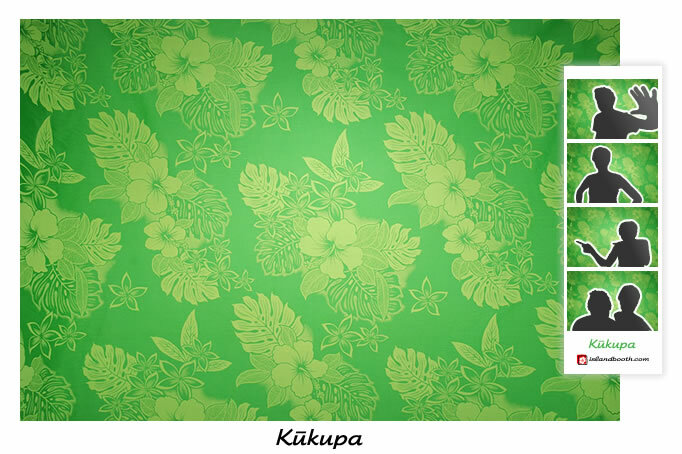 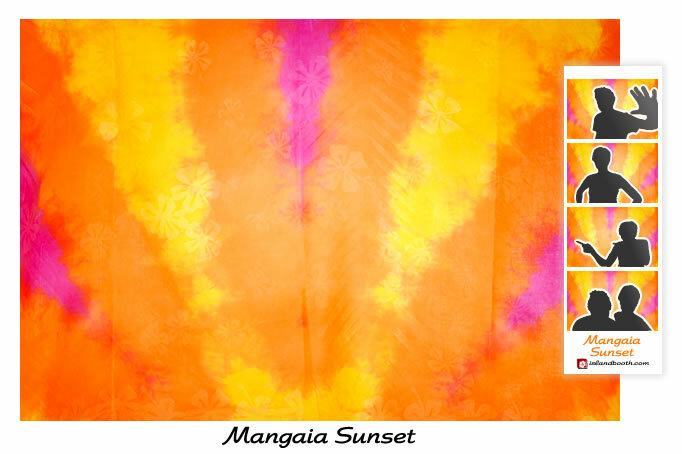 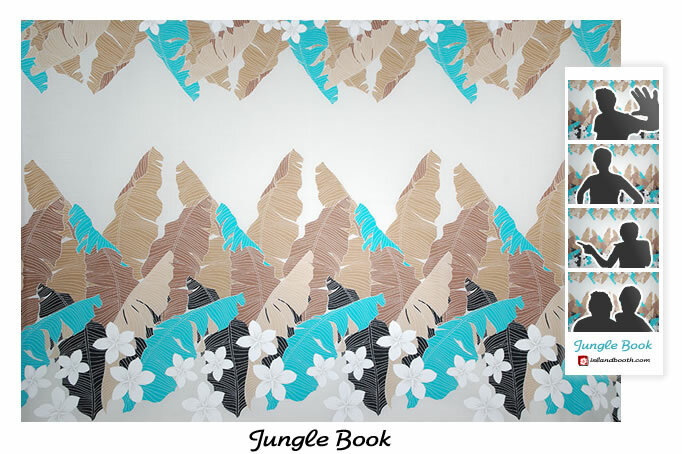 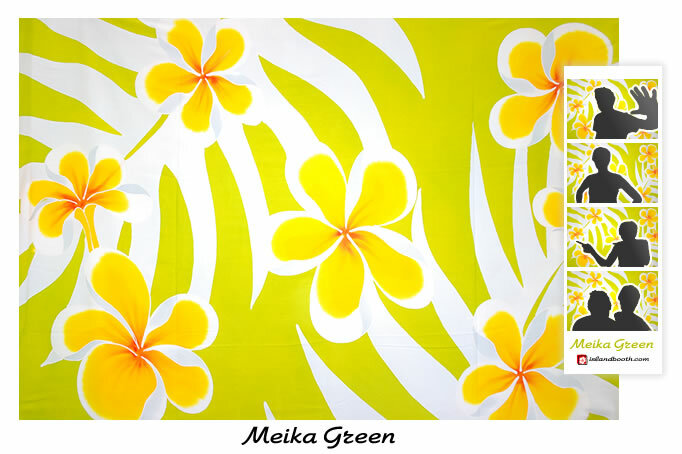 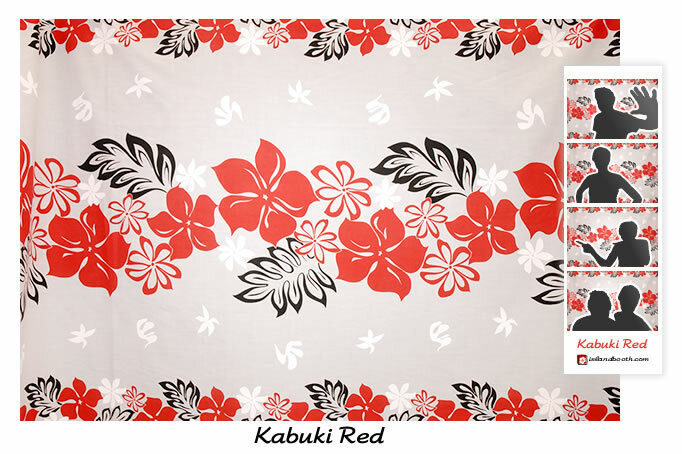 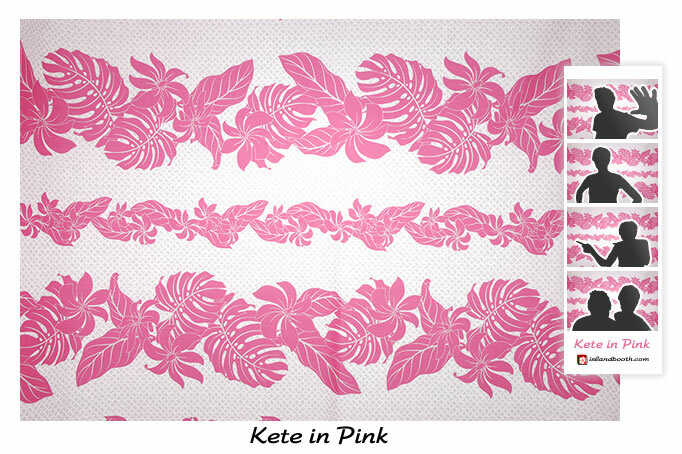 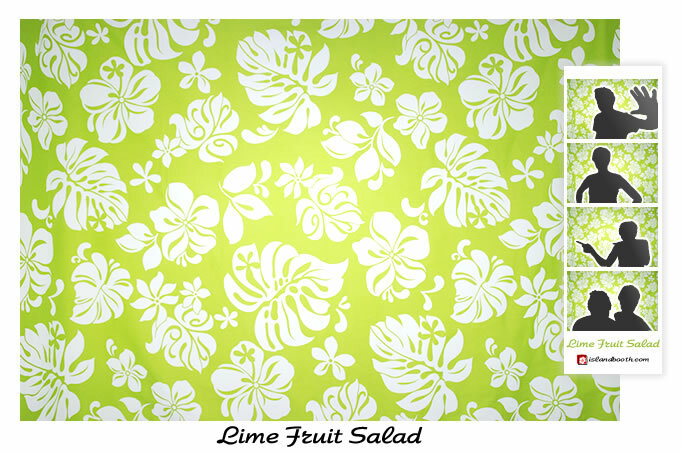 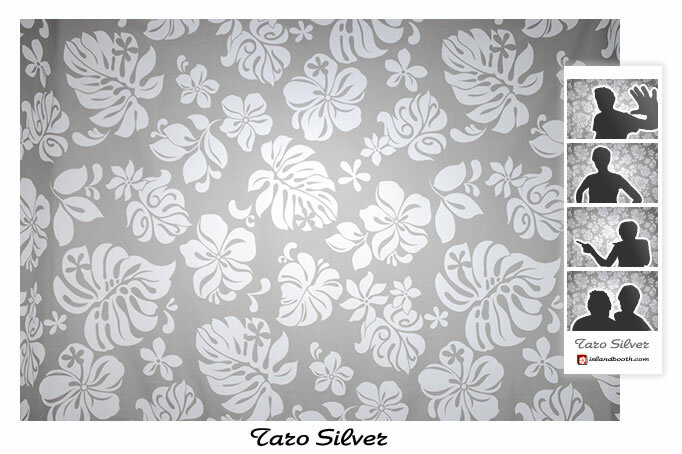 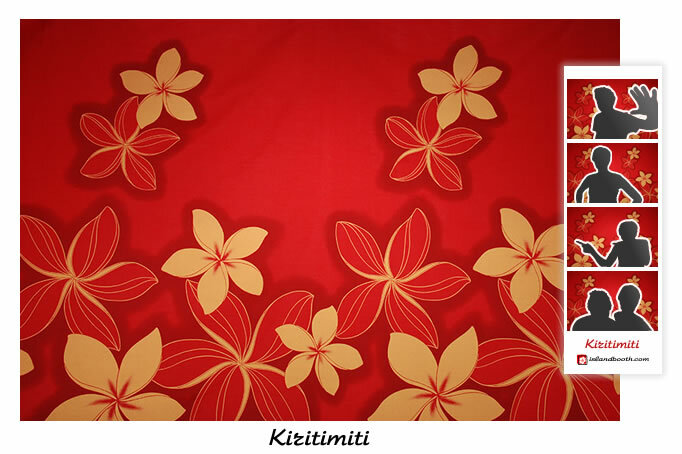 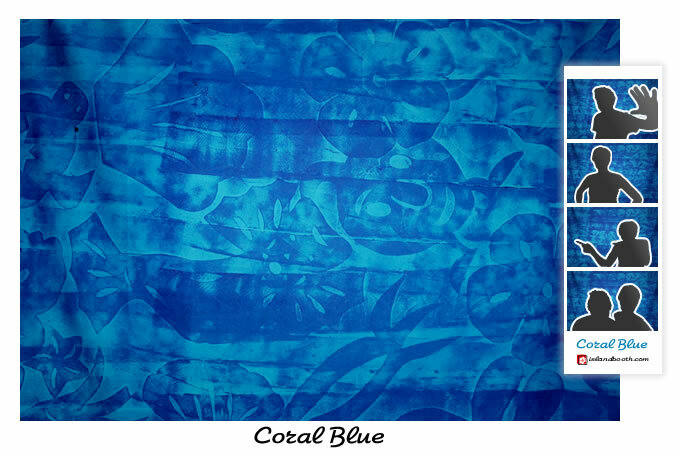 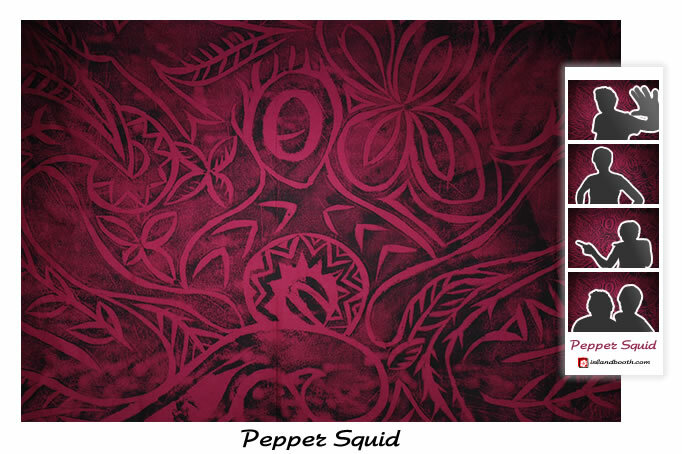 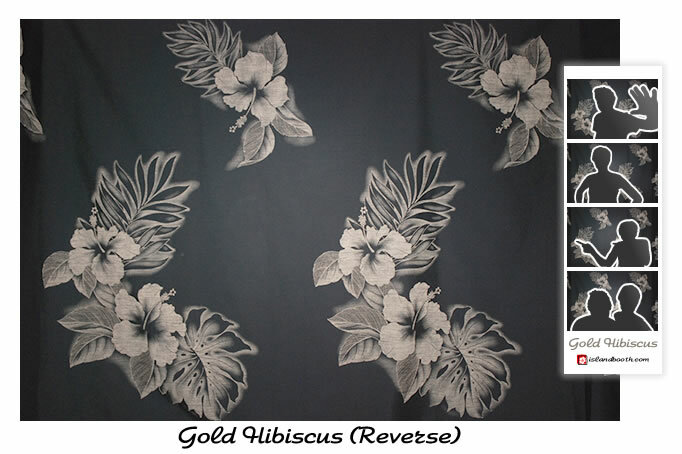 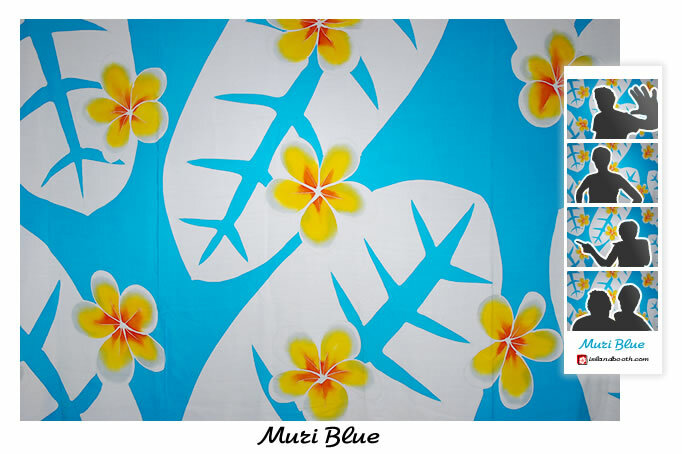 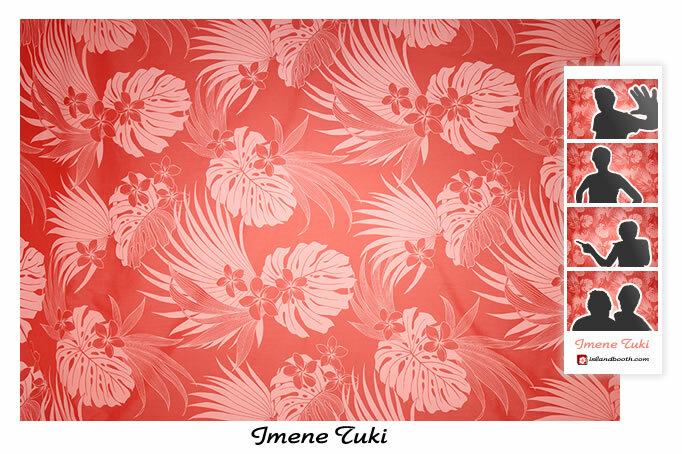 These are Cook Islands originals; backdrops custom-made for us from local hand-printed pareu designs. 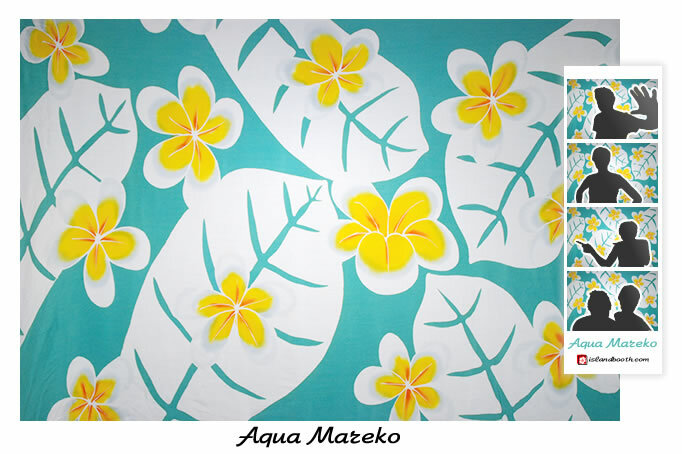 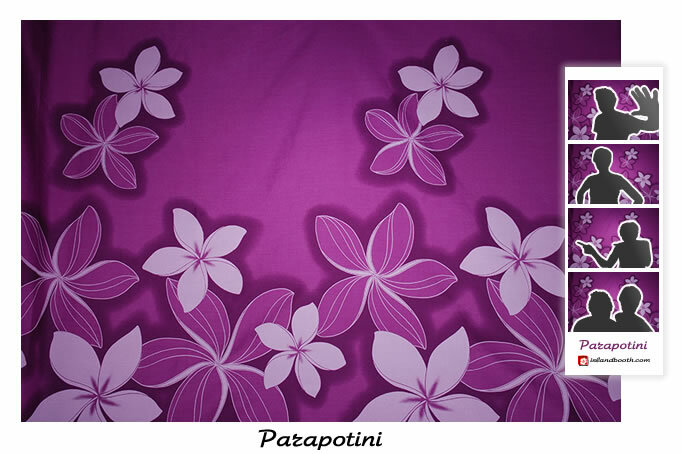 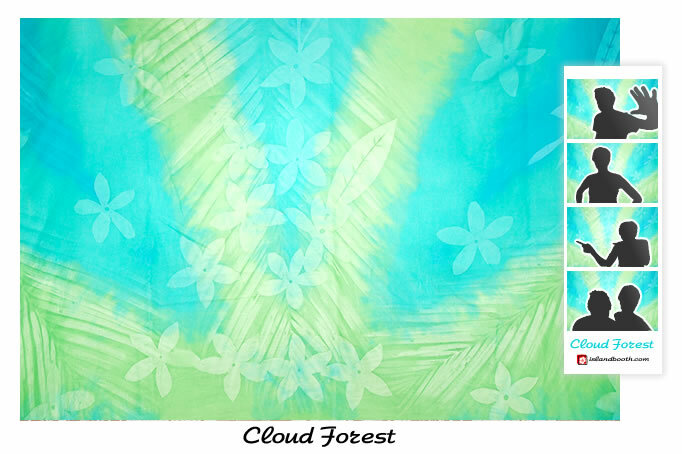 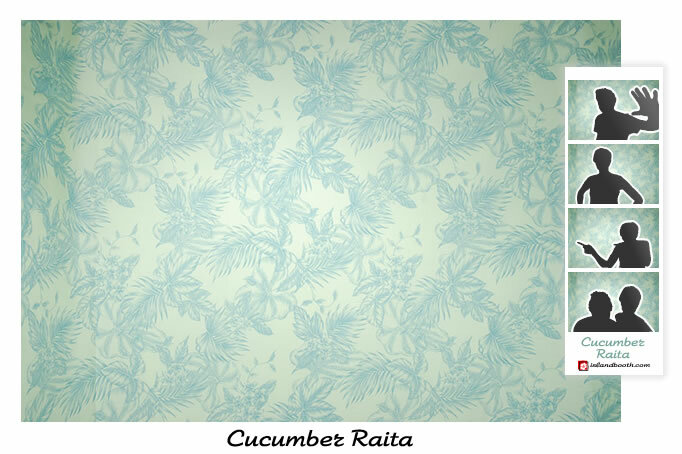 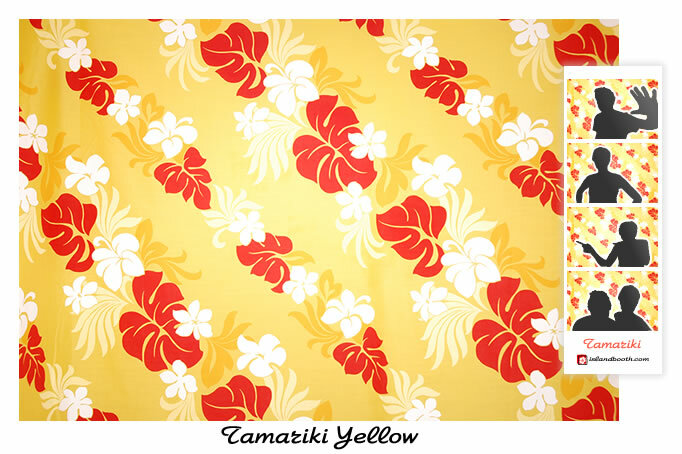 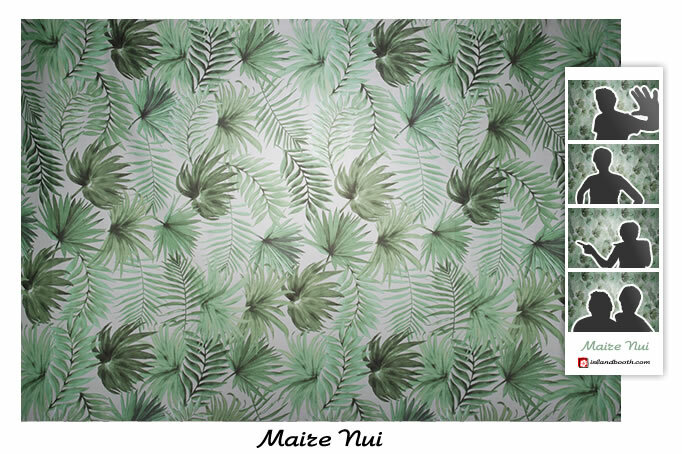 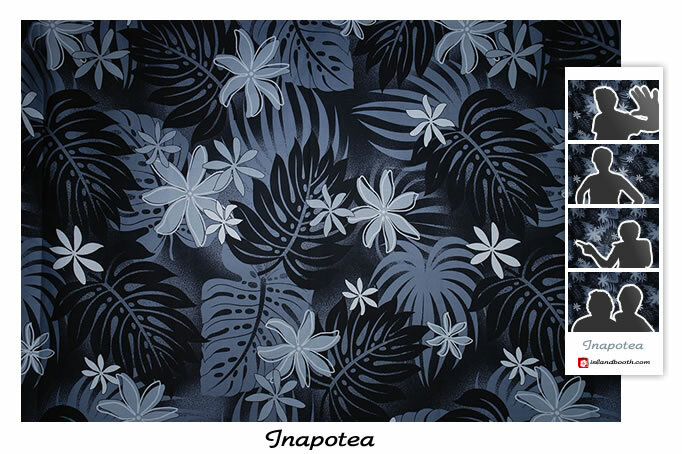 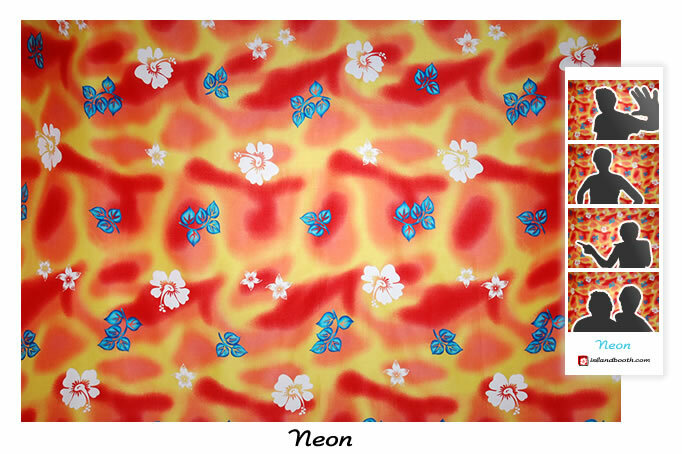 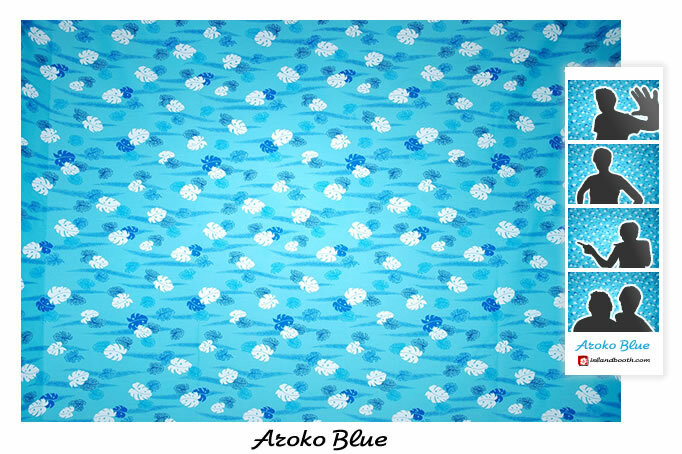 Our island fabrics are sourced right here in Rarotonga. 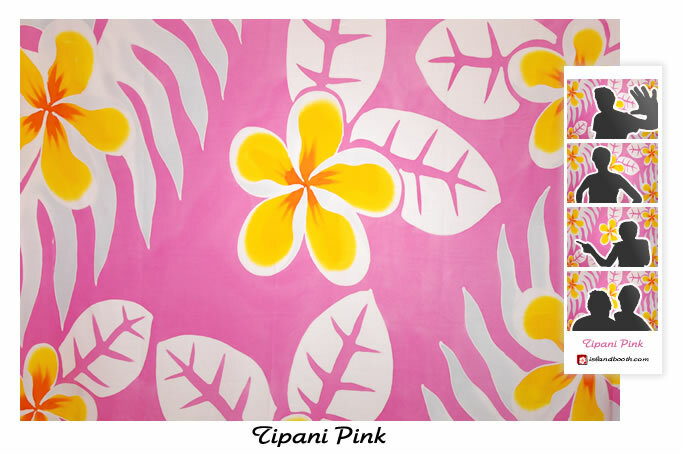 We recommend Tuki’s, Vonnia’s Warehouse, Mareko (Island Creations and Gift Shop), and roadside stalls or the Saturday market (Punanga Nui) as the best places to shop.